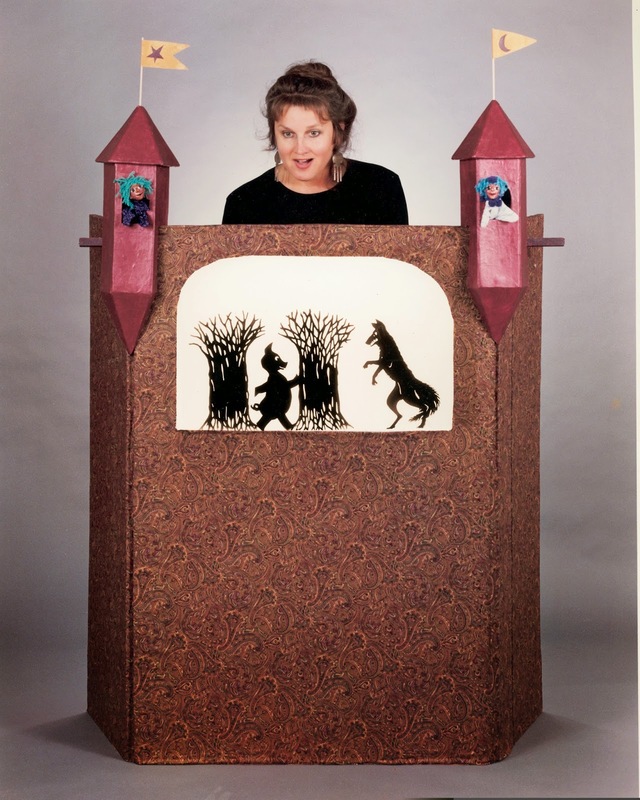 Join puppeteer Deborah Costine for gentler versions of classic stories told with shadow puppets. “The Three Pigs and Other Tales” is designed especially for children ages three and up, featuring simple humor and a whimsical stage that allows Deborah to talk with her young audience from above the screen. Come for the show, the first in this season’s “Puppets at Arlington Center for the Arts,” and stay for coffee and puppet-play afterward. Tickets may be reserved by e-mailing galapagospuppets@gmail.com.